Do you look like Nutan? The granddaughter of Nutan and daughter of Mohnish Bahl will be launched in the film produced by Salman Khan. The Hindi film industry is quite famous for its siblings acts. On Tanuja's 75th birthday today, we take a look at some of the notable duos and trios in the business. 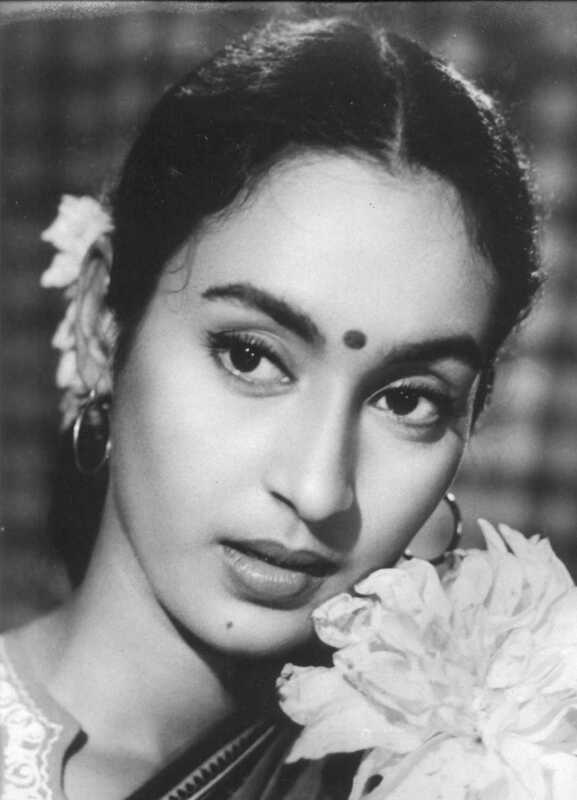 I declare that I wish to represent "Nutan"